Orders are booked in good faith and subject to crop growing conditions and availability. Fire, flood, frost or other circumstances beyond our control causing stock shortfall shall be terms to void an order. All orders are subject to acceptance at Brentano’s Tree Farm LLC. We try to fill your order with the sizes and varieties that you order. However, if we are not able to meet your requests we will make substitution offers when possible. Prices will change accordingly with the size or variety offered. These trees are then considered part of your order. You may refuse a substitution we offer as long as you meet our terms for cancellations. Following allocations and confirmations in the Fall for Winter/Spring shipments, Brentano’s Tree Farm will only accept cancellations through December 31 with no penalty. All cancellations or adjustments must be submitted in writing.  Orders submitted for short-term shipping that are cancelled/adjusted may be charged a 25% restocking fee, as well as Fall orders cancelled/adjusted January 1 or later. All ‘Spring Season’ orders are to be shipped prior to June 1 of each year. Arrangement for final shipments will be made by May 15th or all plant material will be put on open availability and a restocking fee of 25% may be assessed. Please advise well in advance of when you want your trees, and whether you will be sending a truck or would like assistance from us to find a carrier for your load. Year ‘round our dock can be quite busy, so advance notice is always required for picking up/shipping trees. When we assist with arranging shipping, invoicing of freight charges is separate from plant material invoicing, and is typically billed direct from the truck broker. Established customers with the proper confidential credit application will be shipped stock with net 30-day terms. 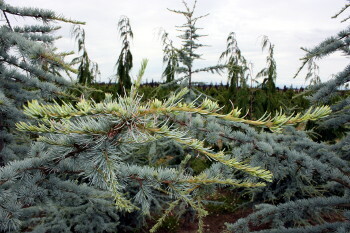 All other customers must pay Cash at the time of order/prior to shipment of trees. Overdue accounts will be subject to a 1.5% service charge per month. Prices quoted are F.O.B. our Farm. Shipping and packing will be charged at cost. All prices quoted are in U.S. dollars. Foreign business will be made at the proper exchange at the time of shipping. Orders where a discount has been offered must be paid within terms. Failure to pay within terms will be reason to void discounts. We guarantee our stock to be true to name as purchased and in good condition at our farm. 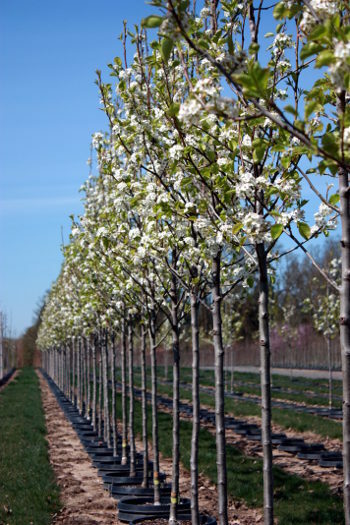 All other warranties, whether expressed or implied, and including claims to productiveness, growth, transport, or other factors beyond our control will not be the responsibility of Brentano's Tree Farm LLC. 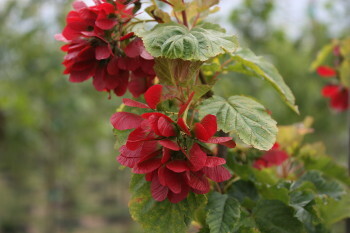 All nursery stock bearing plant patent identification has been grown under license of the patent owners. Propagation or reproduction of these varieties without permission of the plant patent owner is in violation of the plant patent law. Claims regarding merchantability or counts must be made in writing within 10 days of receipt of shipment. 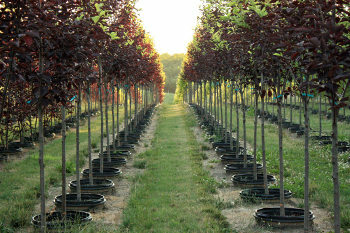 Brentano's Tree Farm LLC will be liable only to the extent of the purchase price of the stock. All shipping is made at the expense and risk of the purchaser.